Wow! We’re at the halfway mark of the 2017 season! Happy to say that it’s been a lot of fun. Our crew has been awesome… their enthusiasm for their work and their winning attitude makes life up here a pleasure for our guests and for one another. 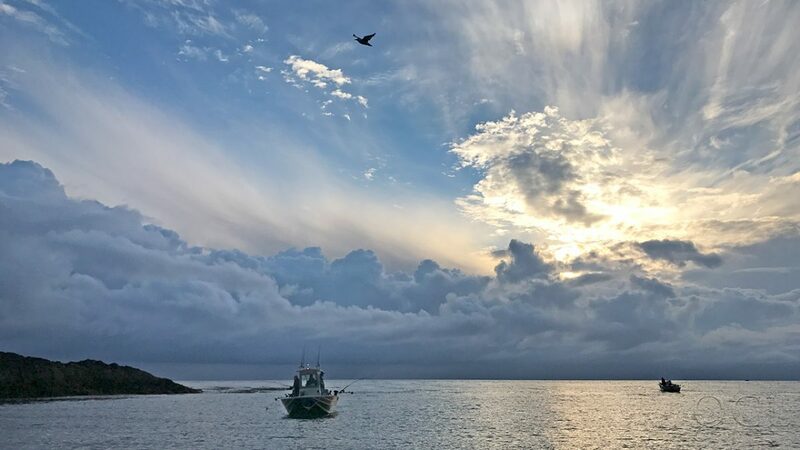 While they give up many of the comforts of the city for the summer they’re seizing many of the opportunities that come with a stay in the wilds of Haida Gwaii. Here’s sending out a big mid-season Thank You to all of our staff who help us create wonderful memories for QCL guests every day!